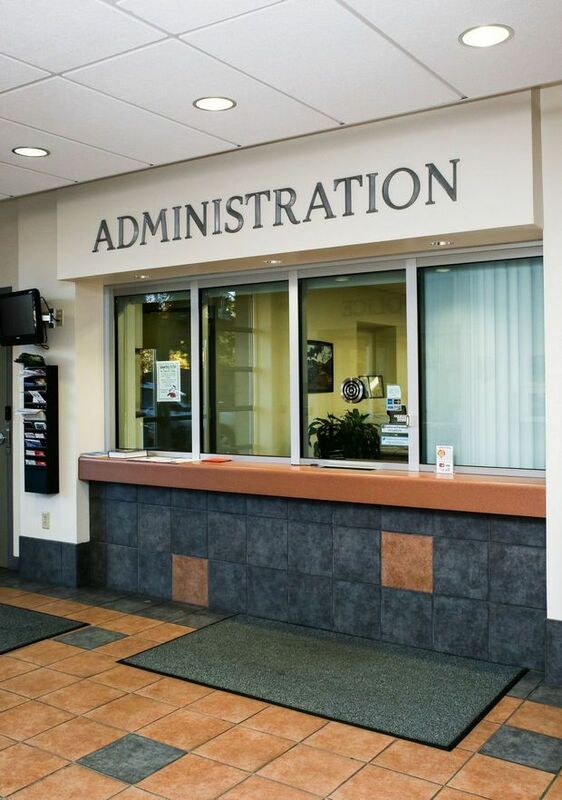 The Village Administrator is responsible for the coordination and oversight of the day-to-day Village operations, consistent with the policies established by the Village Board. The Village Administrator facilitates the execution of the Village’s programs and initiatives in the most efficient, responsive, and fiscally responsible manner possible. Additionally, the Village Administrator is responsible for providing recommendations to the Village Board necessary to adopt appropriate policy, provide leadership, and establish and organizational system to achieve goals and initiatives. The Village Administrator also serves as the Village Clerk, Public Works Director, Planning and Zoning Administrator, and Economic Development Coordinator. Kayla Chadwick has served as Village Administrator since January 2014.